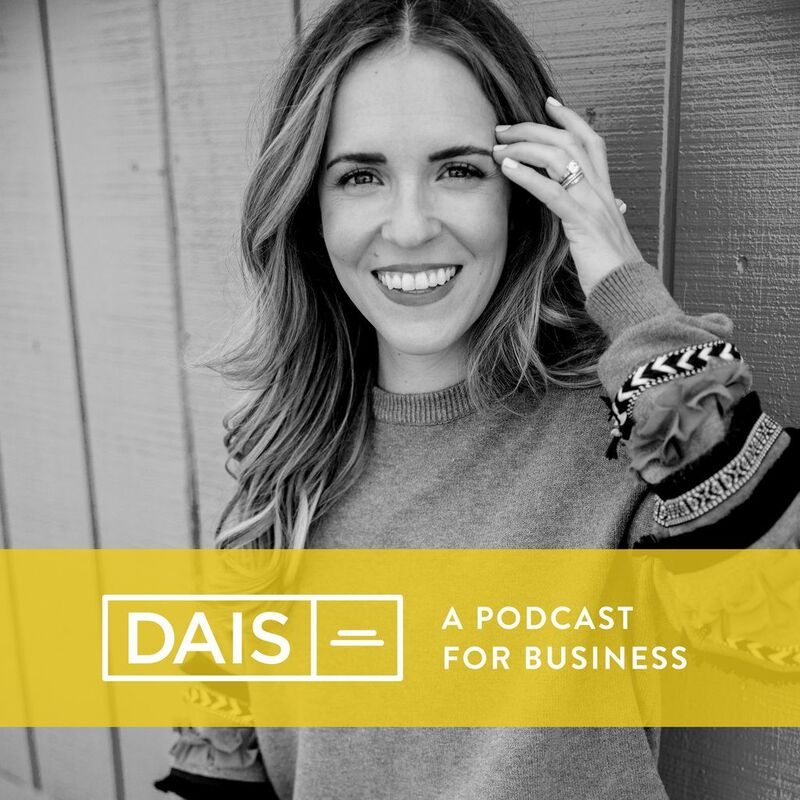 In this episode Meggan Wood, the founder of Lily Jade, tells us about building her wildly successful bag line. Like many entrepreneurs Meggan didn't know how she'd achieve her vision of creating her leather bags, she only knew that as a mama she couldn't find a diaper bag that fit her style. Meggan's story of learning to figure out a pattern or hire a manufacturer or why she chose to build ONLY online is so inspiring to anyone who's ever tried to build a dream from the ground up. Love this session. Very inspiring for my new business venture. Thank you!